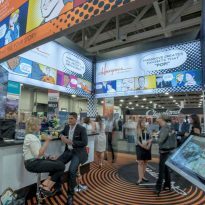 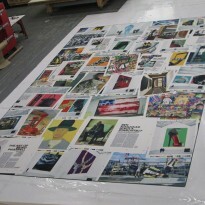 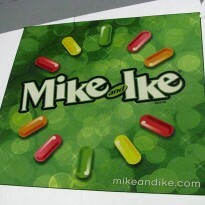 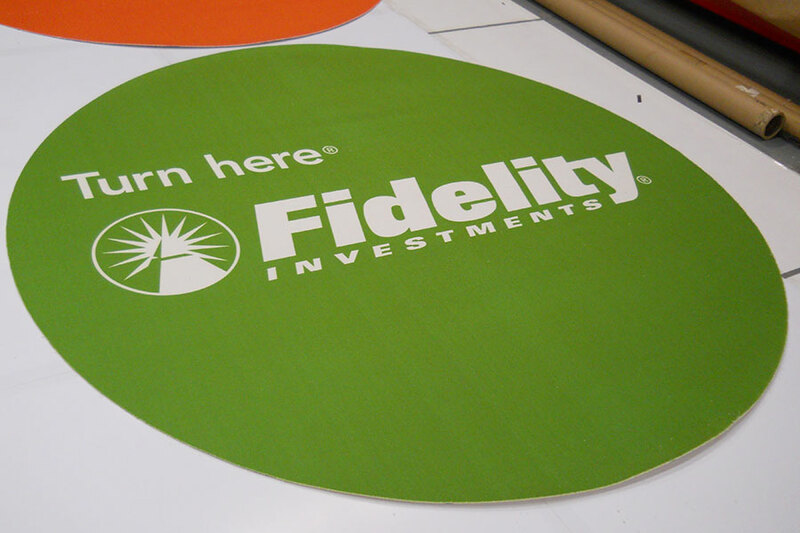 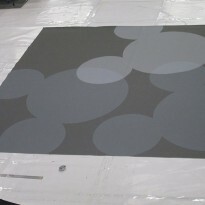 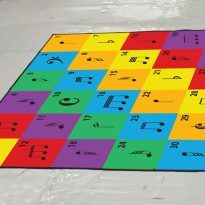 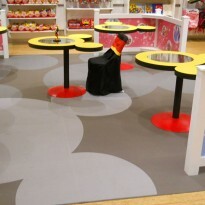 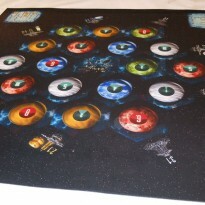 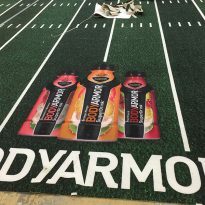 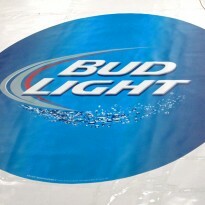 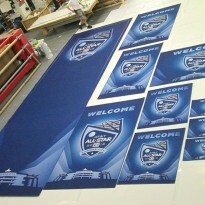 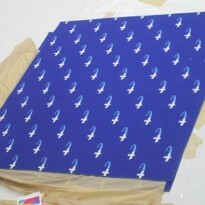 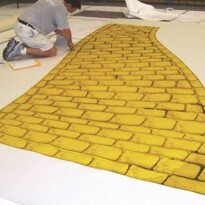 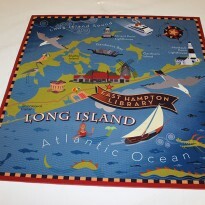 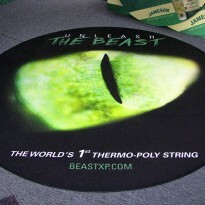 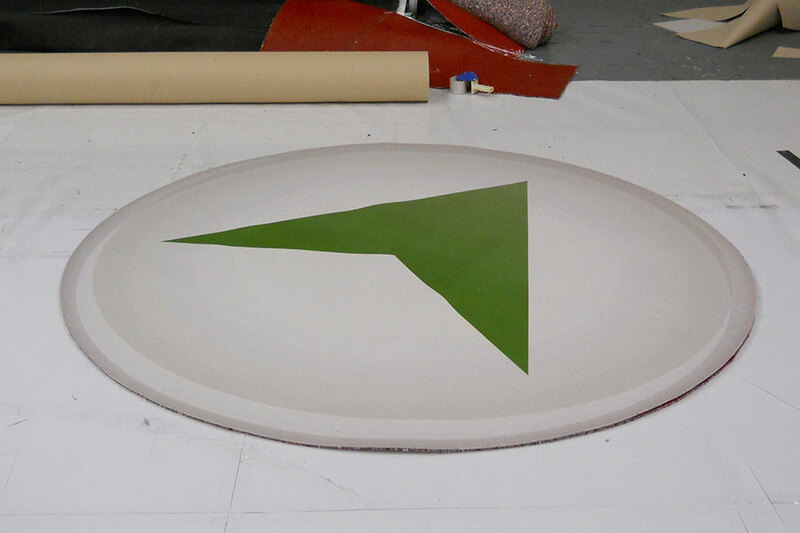 PrintOnCarpet can produce an entire carpeting campaign. 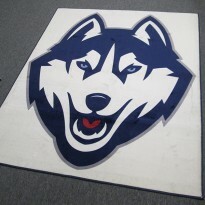 Carpets can be made in a variety of sizes and shapes, with changing images that hold the crowd’s attention. 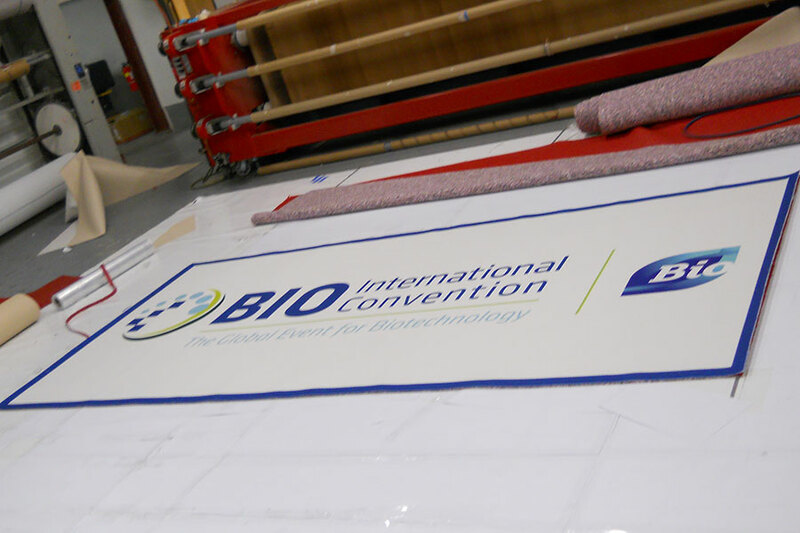 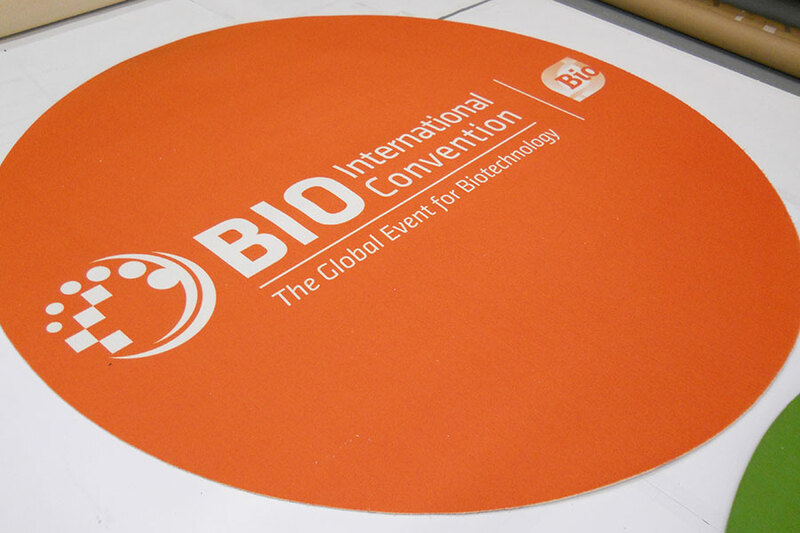 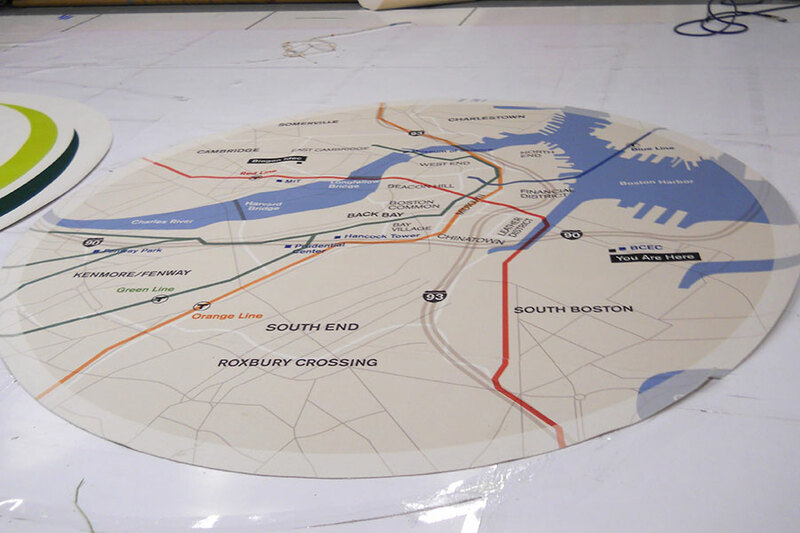 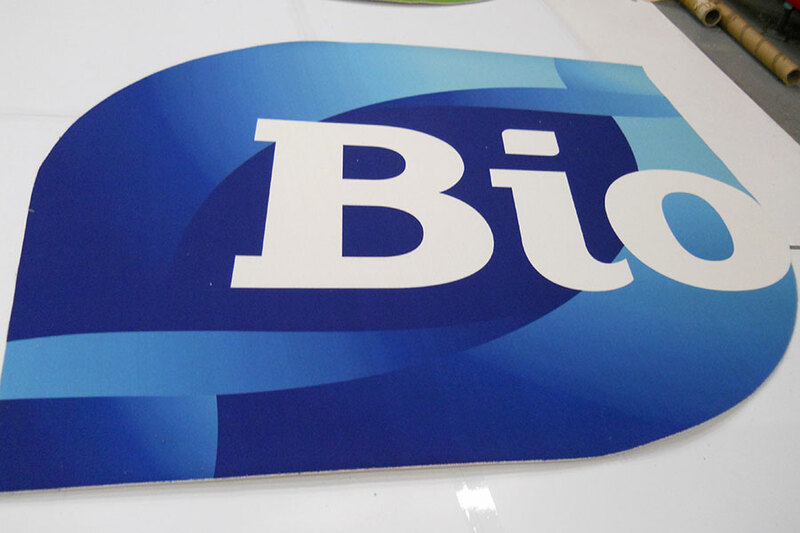 For the Bio International Convention in Boston, we made a series of carpets in different shapes and sizes, with all with unique images. 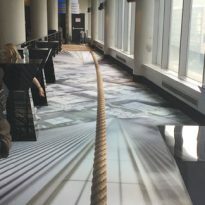 All carpets were printed in stunning detail, and were placed throughout the expo to keep the audience interested.